Boise, ID (February 1, 2019)—February is Idaho® Potato Lover’s Month! For many foodservice customers a side (or base or topping) of fries is a comforting treat that defines a meal. 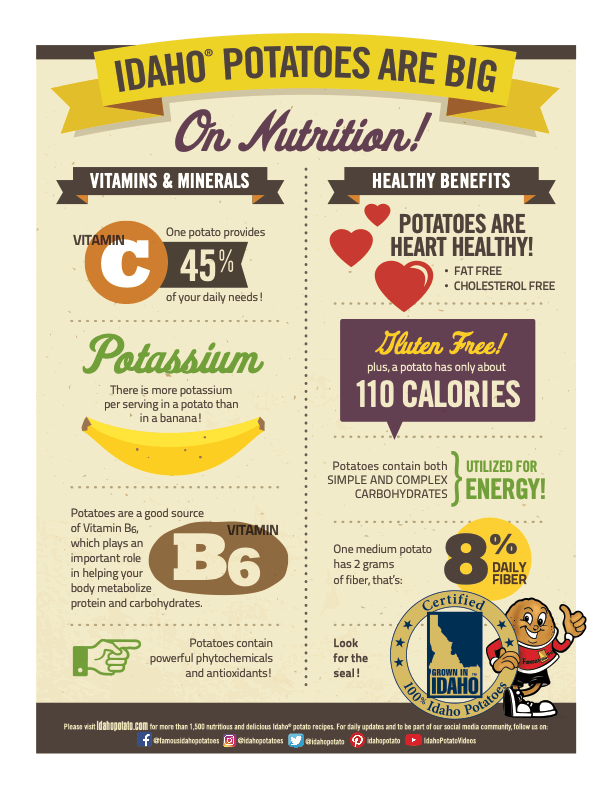 However, according to the Idaho Potato Commission (IPC), they should be aware that potatoes bring much more to the plate, notably an impressive nutritional profile. Did you know that a medium white—think Idaho® Russet—potato has 110 gluten-free calories, 36 grams of simple and complex carbs, and 2 grams of fiber? Potatoes also are packed with a healthy mixture of vitamins and minerals, including 45% of the daily recommendation for Vitamin C, more potassium than a banana, and a recognized good source of Vitamin B6. 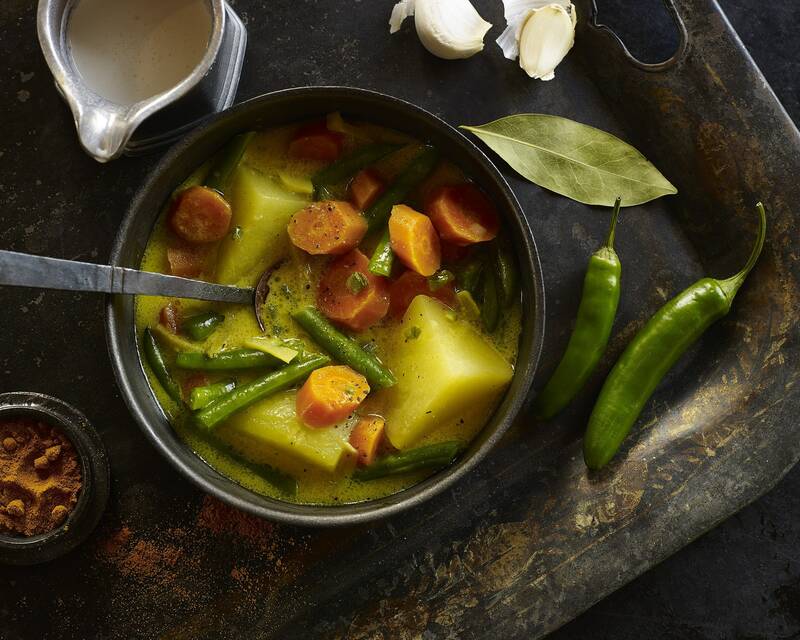 The Idaho Potato Commission invites operators to peruse its recipe collection for inspiring ways to feature their humble tuber across all dayparts in traditional or new, trend-forward applications, like these plant-forward recipes for an exotically Indian-spiced Kerala Potato Stew or a Mediterranean-inspired Pesto Potato Salad.